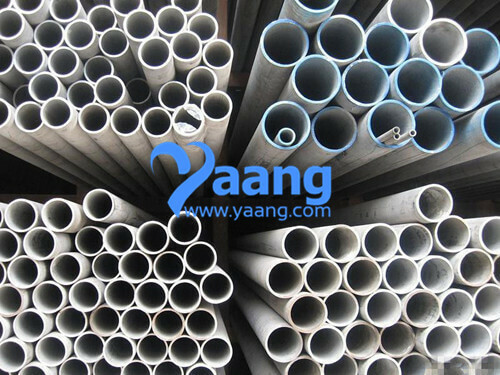 321 seamless steel tube is which added Ti element in the 304 seamless steel tube, to prevent the grain boundary corrosion.It suitable for use under 430 ℃ - - 900 ℃ temperature.According to the ASTM standard to produce a brand of stainless steel.it equal to 0 cr18ni10ti stainless steel pipe in China.321 seamless steel tube mainly used for aircraft, the exhaust pipe, boiler steam drum.321 seamless steel tube with excellent high temperature Stress Rupture properties and high temperature Creep Resistance (Creep to hold) Stress and mechanical properties are better than the 304 seamless steel tube. 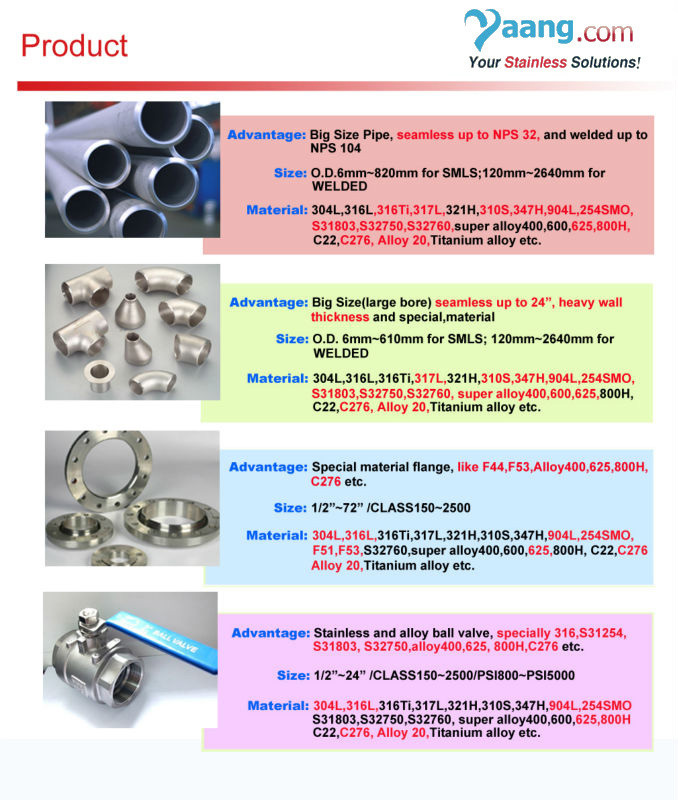 Mainly used in the manufacture of high pressure and over pressure steam boiler pipes, etc. With high quality carbon structural steel, alloy steel and stainless heat resistant steel seamless steel tube, the boiler tube by the party under high temperature and high pressure pipe and works in high temperature flue gas and steam will happen under the action of oxidation and corrosion, so the steel pipe with high rupture strength, high oxidation resistance, and have good organizational stability, hydraulic prop.